The Tokyo 2020 Olympics are still almost six years away, but in many ways the games have already begun. The ongoing nonsense that has been taking place with regards to the main Olympic Stadium and other venues already approved by the IOC. I have lived in Japan for nearly 20 years now and it never ceases to amaze me how some people here will try to back out of a contract they have already agreed to or signed off on. Those who have been around these parts for a fair amount of time likely know what I am talking about. It seems as if in Japan a deal is only a deal until somebody becomes dissatisfied with it, even when those doing the whining are not directly involved. Too often in Japan we see people complaining until they get their way, even if they are totally off base. The problem with this kind of stubbornness is that it is usually both counterproductive and damaging in the long term. 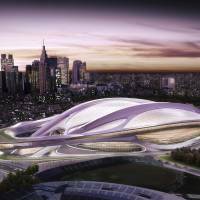 The Tokyo 2020 organizers are going to have to stand firm against this bevy of architects, politicians and others who are trying to change plans that have already been set. Where were all of these folks back when the Japanese Olympic Committee selected Tokyo as the host city for the bid in July 2011? They had more than two years before the IOC vote last September in Buenos Aires to voice their concerns about various issues related to the bid, but few actually did. Now they seem to be coming out of the woodwork. The bigger issue here runs a lot deeper than money. It has to do with being true to your word. While it may be common practice domestically for contracts to be broken or altered, the 2020 Games are an international matter in every sense of the word. The agreement with the IOC and all of the sporting federations for the venues has already been signed. Trying to change matters after the fact is going to reflect very poorly on Japan. IOC members still have not forgotten what happened with the bid for the 1998 Winter Games, when the night before the vote in 1991 in Birmingham, England, the Nagano delegation went around and promised the voters they would pay the way of every coach and athlete to the competition. The next day Nagano beat Salt Lake City in the final round of voting 46-42. That was during the economic bubble, when the money was flowing. 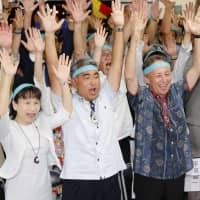 By the time the Nagano Games rolled around, however, the dynamic was much different and the organizers reneged on their original promise and provided free travel for only a small number of athletes. Now it appears we may be witnessing a repeat of this previous disgrace. It just doesn’t seem to resonate with some that conducting business this way in the international arena is both improper and unethical. IOC vice president John Coates, chairman of the IOC’s Coordination Commission for Tokyo 2020, warned organizers during a visit here in June about changing and altering venues. 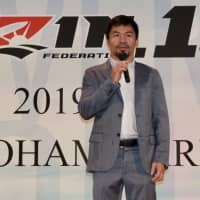 “There will be no changes unless there is the full sign off from the international federations — that is critical,” he said. I believe this kind of conduct is partially a product of the legal system in Japan, which discourages litigation. Best-selling author Robert Whiting, who penned both “You Gotta Have Wa” and “Tokyo Underworld,” provides some cultural and historical insight on this issue. “In America the written contract is the most important thing,” he says. “Signed contracts are considered the final word in a business relationship and are expected to be followed to the letter. Americans adhere verbatim to the letter of an agreement and do not hesitate to go to court if there is any deviation. “The American system of contracts and lawyers came about because there were so many different ethnic groups in the United States with different codes of conduct that lawyers were needed as go-betweens to codify business arrangements. “In Japan, human relationships are considered paramount, not the written word. Signed contracts are considered the beginning of a relationship and a road map to follow, but both parties recognize that things change and both sides should be adaptable to changing circumstances. “Japanese believe a piece of paper is valid only as long as the conditions under which it was reached continue to hold true. If not, they will rewrite the contract to suit changing circumstances. Whiting refers to the U.S. in his analysis, but it is fair to say that in 2014 in most countries contract terms would be expected to be honored in the manner originally agreed upon. The latest example here is the case of Skymark Airlines, which agreed to buy six Airbus A380 airplanes in 2011. When Skymark recently tried to change the terms, citing the weaker yen and competition, Airbus nixed the order last month and demanded a significant cancellation fee. 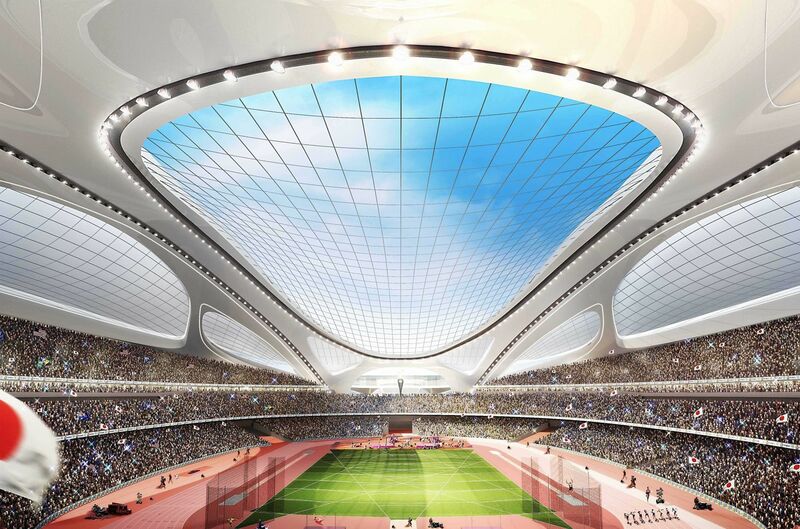 In addition to complaints about the design and cost of the main Olympic Stadium, now there is talk of moving the basketball competition out of Tokyo and out to Saitama Super Arena. So much for the concept of a compact games. If the bid was all about trying to do everything the cheapest way, then Saitama should have been part of the original plan. But to try and change it after the bid was won is unacceptable. It seems in retrospect that it might have made sense to have more of a regional feel to the games. Instead of holding the marathons in Tokyo in the summer heat, move them up to Sapporo where conditions would be more favorable for the athletes and spectators. The bottom line is that the chance at hosting the Summer Olympics comes along once every 50 years or so if a city is lucky. Tokyo should be using this as an opportunity to help promote sports and itself for the coming decades, not trying to cut corners. This talk of using “legacy venues” also doesn’t fly with me. This is a rare chance for Tokyo to upgrade some of its antiquated facilities with some modern venues. One example is the Yoyogi complex that was one of the centerpieces of the 1964 Tokyo Games. Both of the arenas are so old now that they are practically begging to be replaced. The Tokyo 2020 bid should have called for leveling both arenas and replacing them with a single state-of-the-art building like London’s O2 Arena or New York’s Barclays Center. Something that could have been viable for years after the games ended and hosted many future events. The Tokyo 2020 team is now caught in a difficult position, trying to balance the promises made to the international sporting community with the rising chorus of domestic dissenters. Just last month Tokyo Gov. Yoichi Masuzoe addressed the issue of the cost of staging the Olympics. The problem with Masuzoe’s analysis is that it is flawed. In a paper published in 2012, researchers at Oxford’s Said Business School compared cost data from summer and winter Olympic Games over the past 45 years. Their data showed the eventual cost of staging the Olympics went over budget by 179 percent on average. Essentially 1.8 times the original cost. 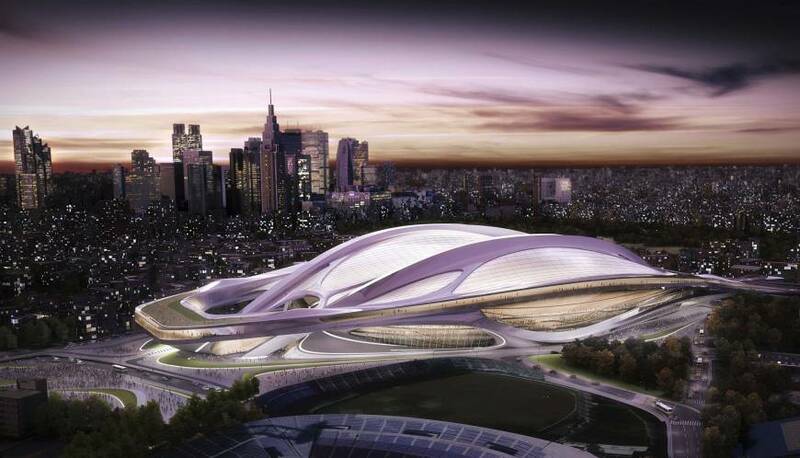 Tokyo 2020’s plan calls for an expenditure of approximately $5 billion. So if history holds to form, the final tally will actually be closer to $10 billion. 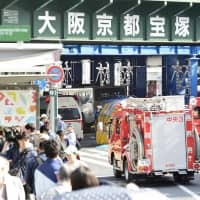 Masuzoe’s statements come across as an attempt to initiate even further cutbacks in the approved plan by inflaming the feelings of those opposed to the cost of Tokyo hosting the games. He would have constituents believe the 2020 Games may cost between $150 billion and $250 billion, which is pure fantasy. The 1998 Nagano Games went 56 percent over budget from the original plan, according to the Oxford study, which is far below the average found in the games it researched. 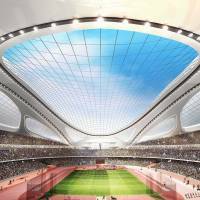 In the final analysis, Tokyo 2020 must put aside domestic business practice and stand firm on its commitment to build the Olympic Stadium and construct the other venues as promised in the original bid plan, in spite of the noise being made by opponents. The damage of doing anything less will be exponential.